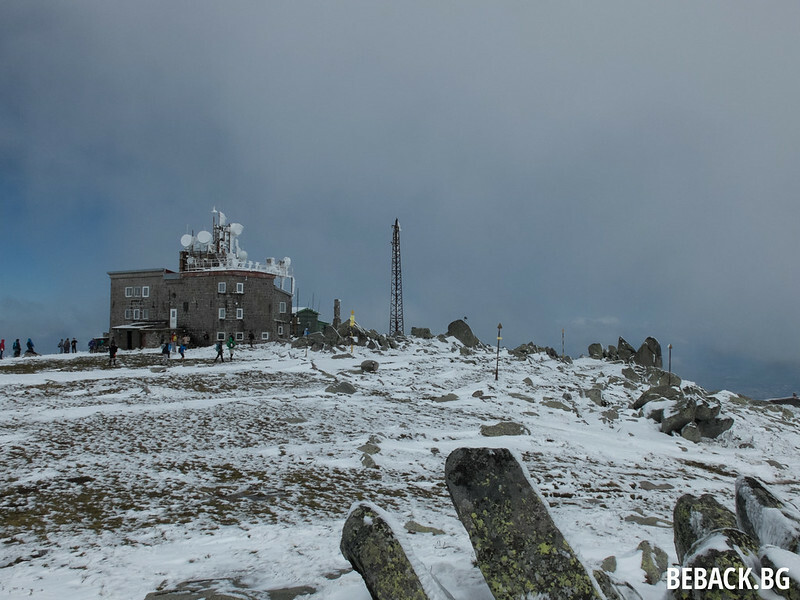 Back in September, together with Andrey from Tourist Sites of Bulgaria and another friend of mine, we went up the highest peak of Vitosha mountain – Cherni Vrah (Bulgarian for “Black peak”). 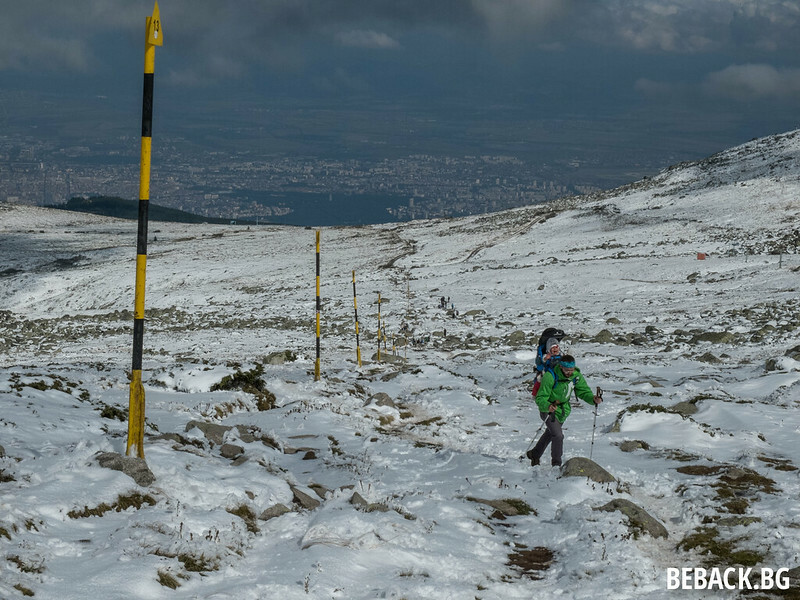 Together with Kopitoto, those two are among the most popular destinations for a day mountain trip next to Bulgaria’s capital. This was just after the first snow of the year and apparently it had been windy the previous night, so the landscape was quite surreal. 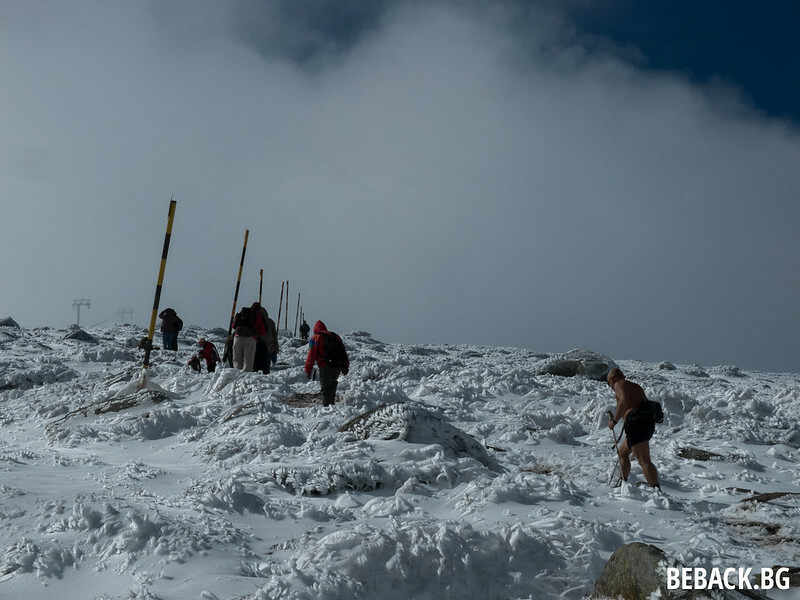 To be honest, people did not believe the photos were up-to-date because back in the city, temperatures were definitely not freezing. 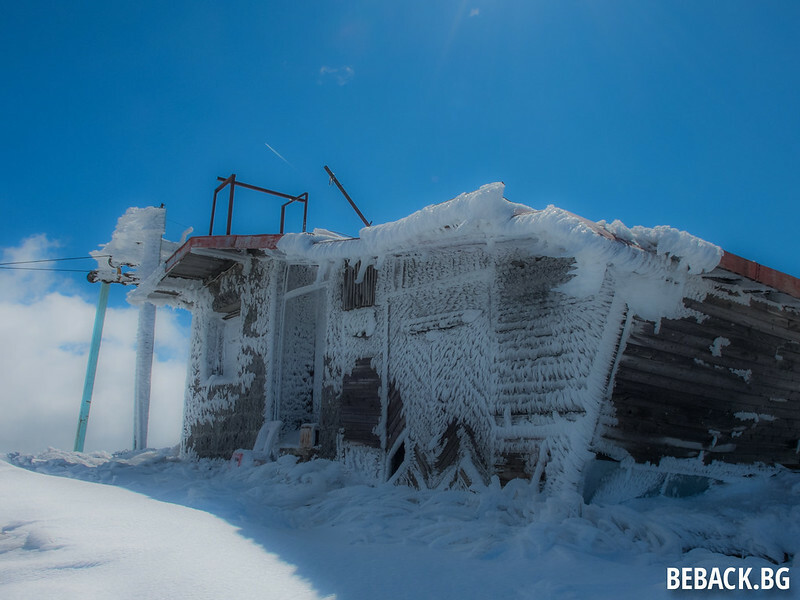 There’s a weather station on the top with a small canteen where you can warm up, grab a cup of tea or even some tasty soup. Actually, I have the feeling that everything’s tasty in the mountain, I guess it’s the fact that you are tired, hungry and happy. There are trails on the other side of the mountain so you can come down using a different route. I am afraid I have no experience but as far as I know the routes go to the village of Zheleznica near Sofia. There are city buses you can take back to the capital from there. P.S. 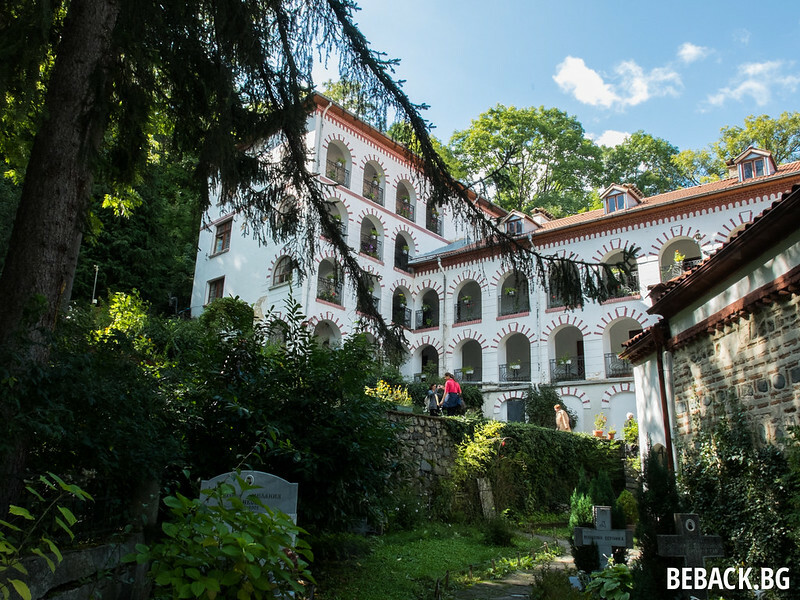 Make sure you stop by Dragalevtsi Monastery on the way to Aleko.